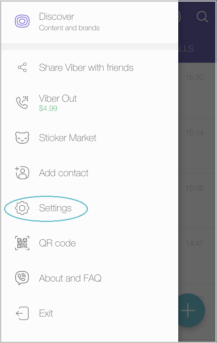 Until recently, changing the number associated with your Viber account would mean losing your chat history. 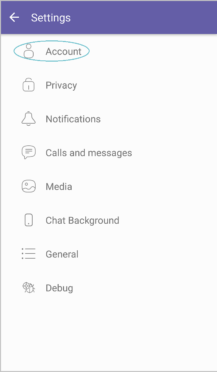 That would be very frustrating for heavy users with lots of conversations. 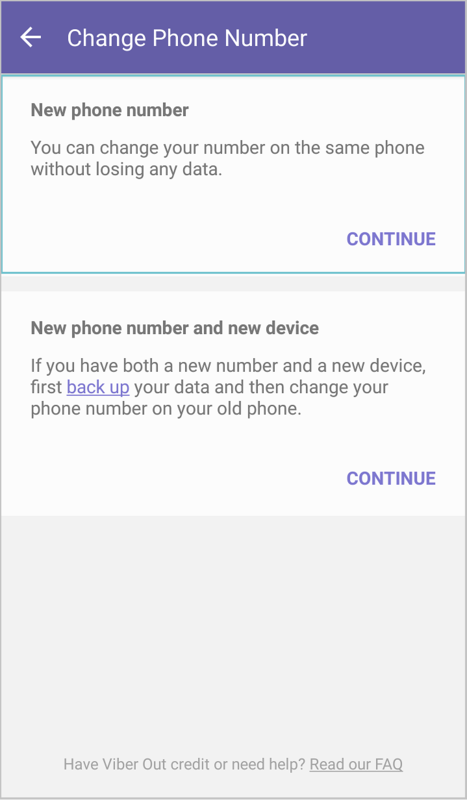 Since the v.7.3 update, released earlier this month, it's been possible to back up up your data and take it with you when changing numbers. 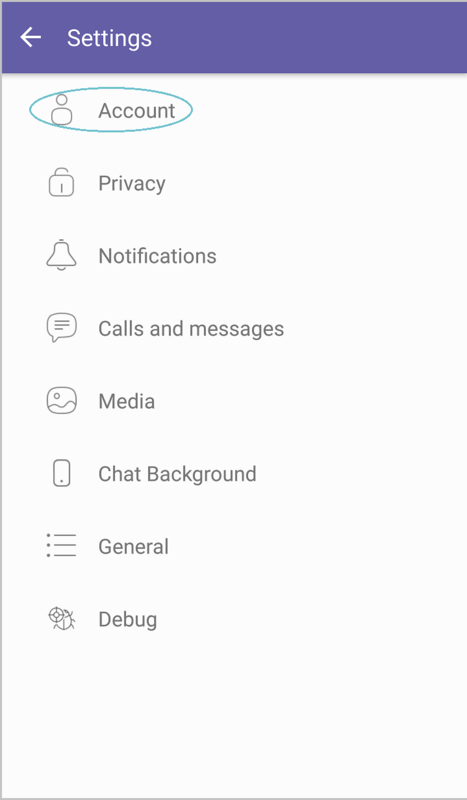 It's not just conversation history that's covered by the backup, but also contacts, public accounts, and sticker packs. 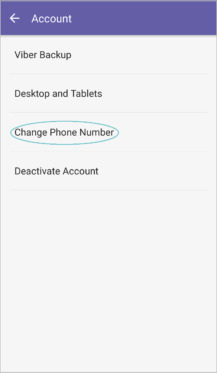 Simply navigate to Settings > Account > Change Phone Number (above) and you'll be asked if you're changing just your number or your device too. 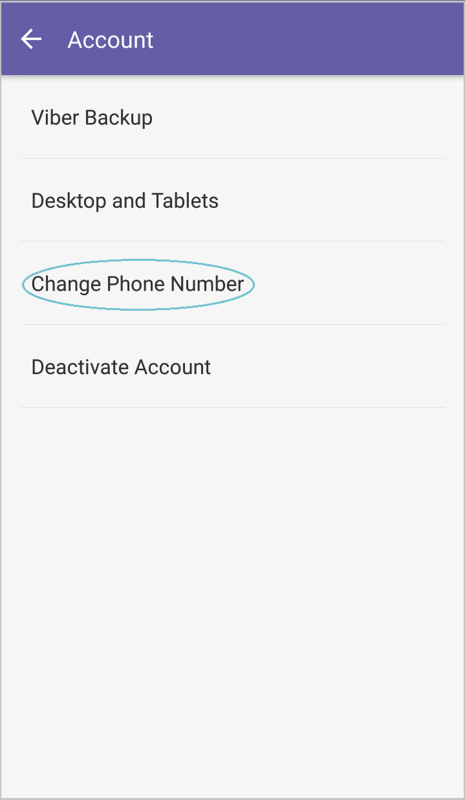 You'll just need to enter your new number and once verified everything will be good to go, just as before. 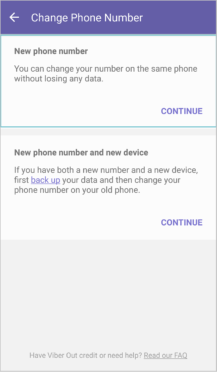 If you're changing both your number and device you need to pick the second option (above left) and you'll be prompted to back up your data to Google Drive before entering your new details on your old phone first. 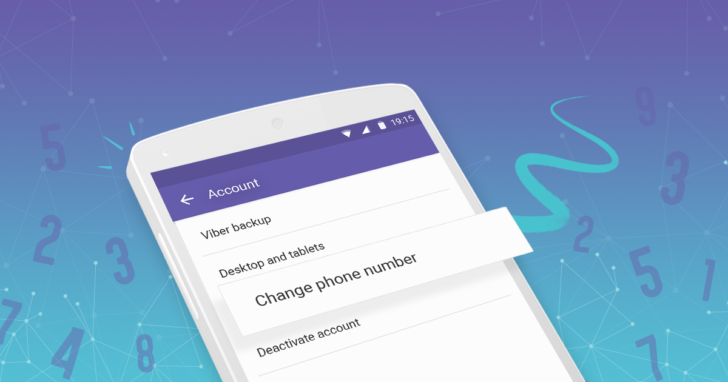 When you download and set up Viber on your new device you'll be asked if you want to restore any data, at which point you can choose your Drive backup. 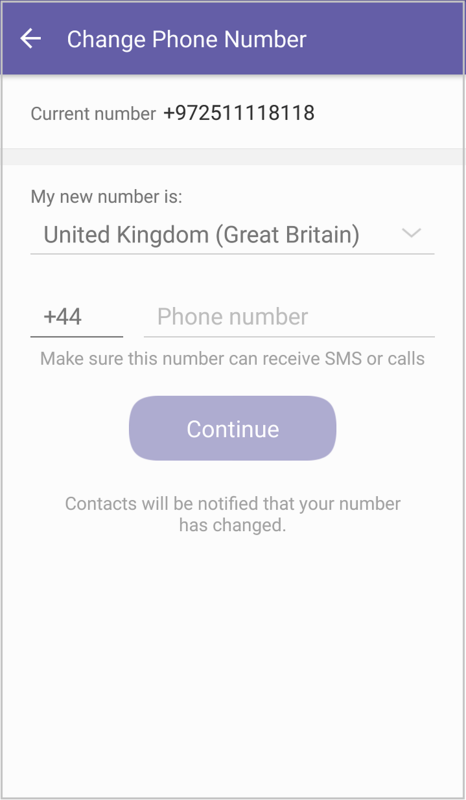 This is great news for Viber users, especially those who are forced into changing numbers when they would rather not. With either method, your contacts will automatically be notified that your number has changed, which is another handy feature. If you don't already have it, you can download Viber at the Play Store link below, or sideload the latest version (7.4) from APKMirror.